vibe of @cheerfulchalkingchick !!! 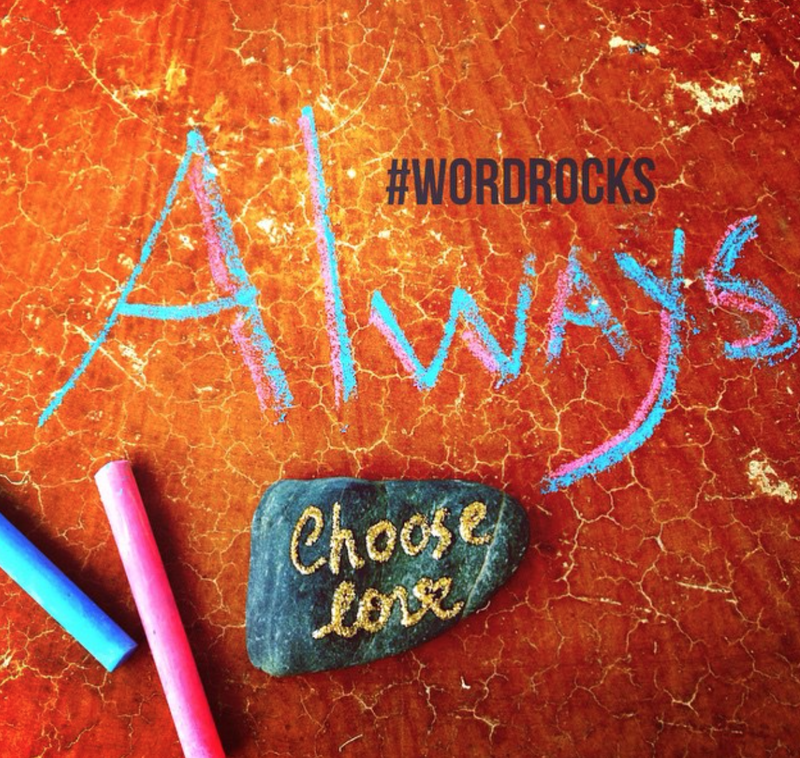 Always #chooselove ! Isn't it the best choice ever?! This rock was left on a table close to Park Dale Lane School. Check out @cheerfulchalkingchick to get her daily chalk messages!